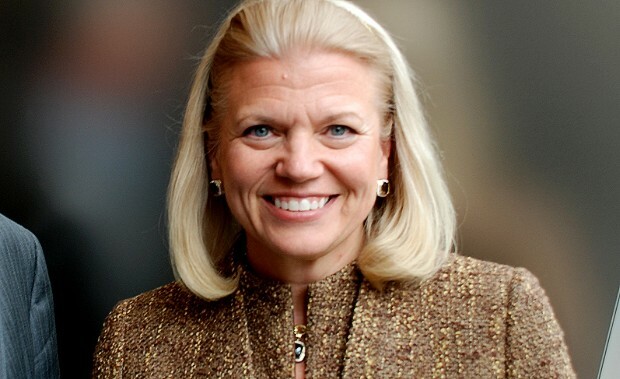 About: Virginia “Ginni” Rometty is the first woman to lead the multibillion-dollar corporation, IBM. For the last eight years, Rometty has been ranked as one of Fortune Magazine’s “50 Most Powerful Women in Business.” In 2012, she was ranked #15 on Forbes magazine’s “World’s100 Most Powerful Women” list. Rometty obtained her bachelor’s degree in computer science and electrical engineering from Northwestern University in 1979. Prior to her time at IBM, she worked for General Motors Institute. In 1981, she started her time at IBM as a systems engineer and has since climbed the ranks to the head of the company.